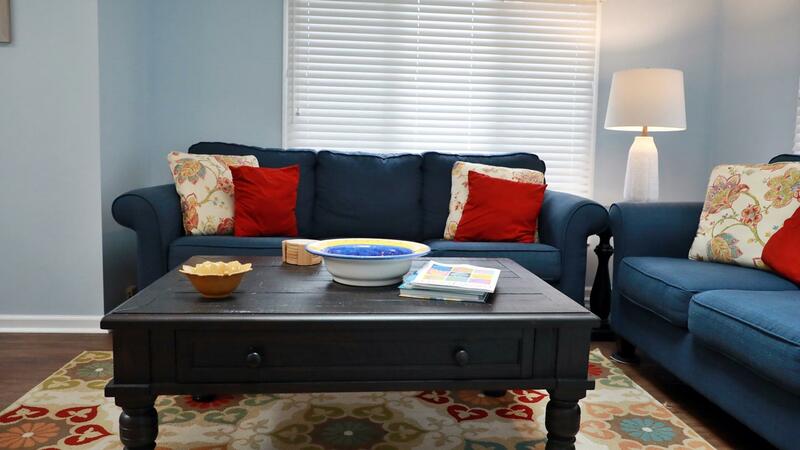 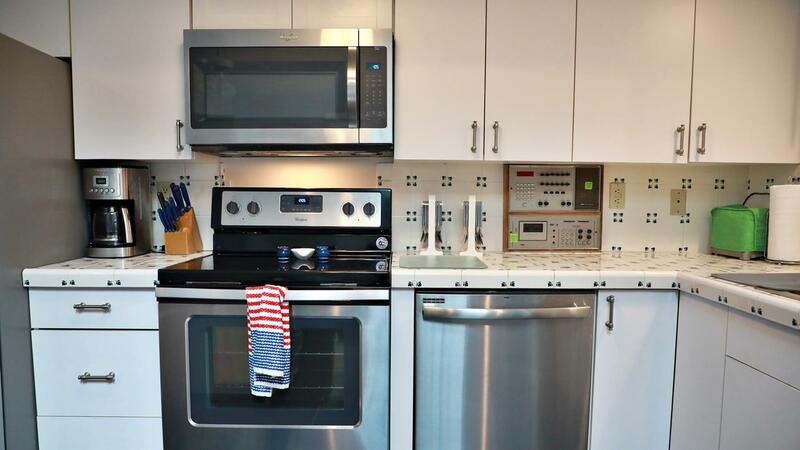 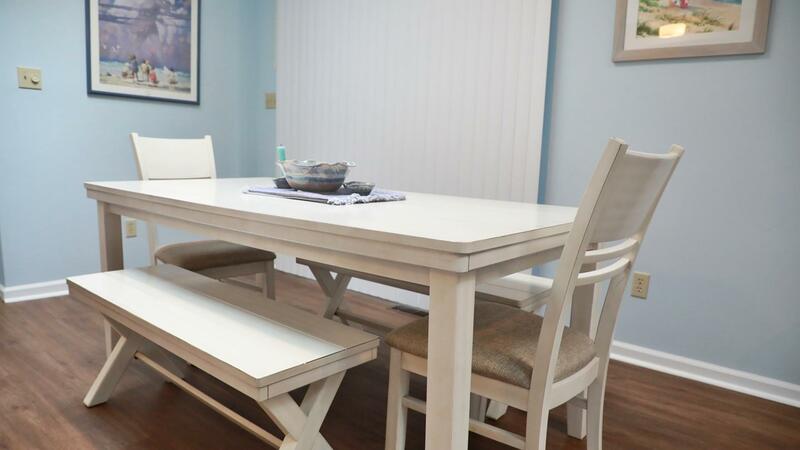 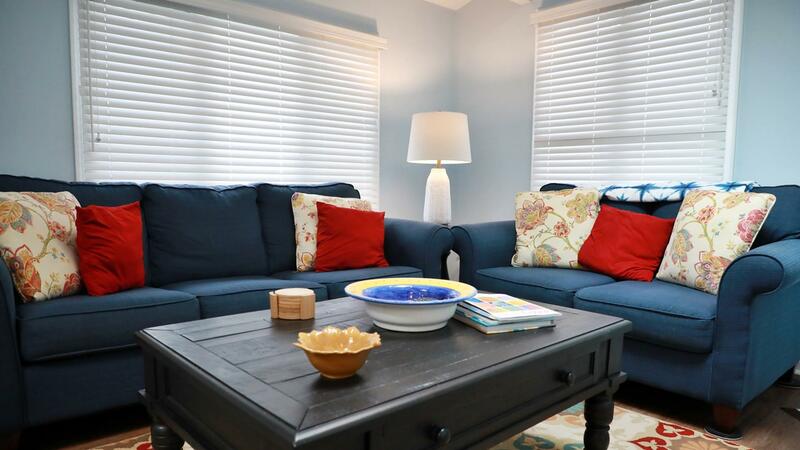 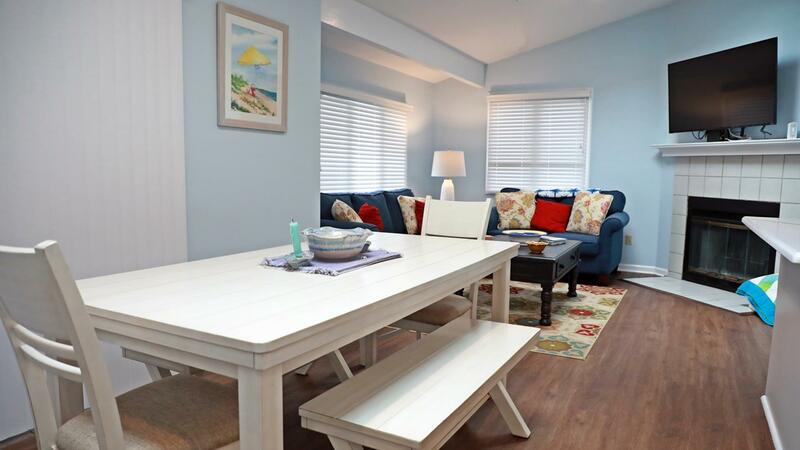 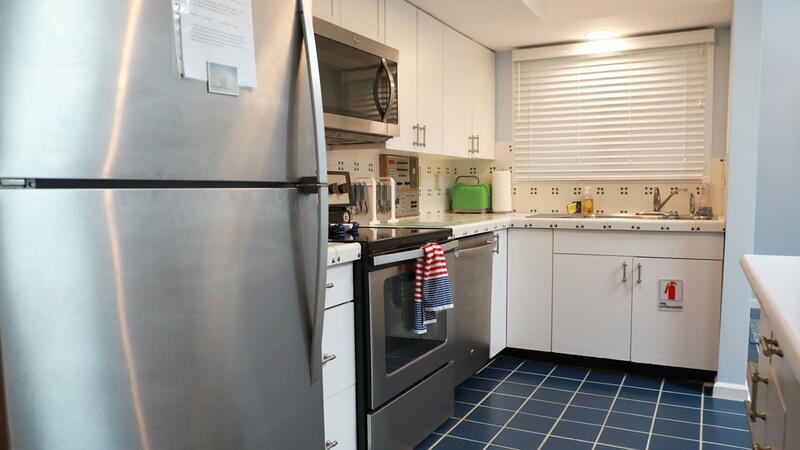 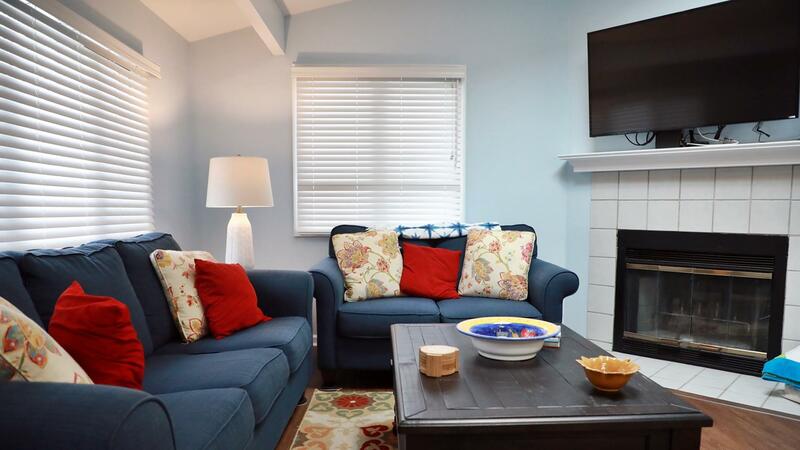 This charming three bedroom, two bath home accommodates up to eight people. 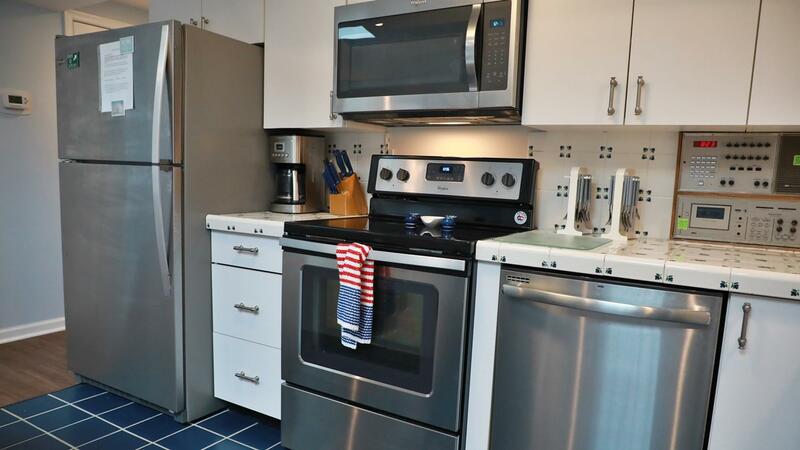 Enter into the open space of the kitchen, dining and living room areas, which open out to the furnished screened-in porch, complete with its own TV. 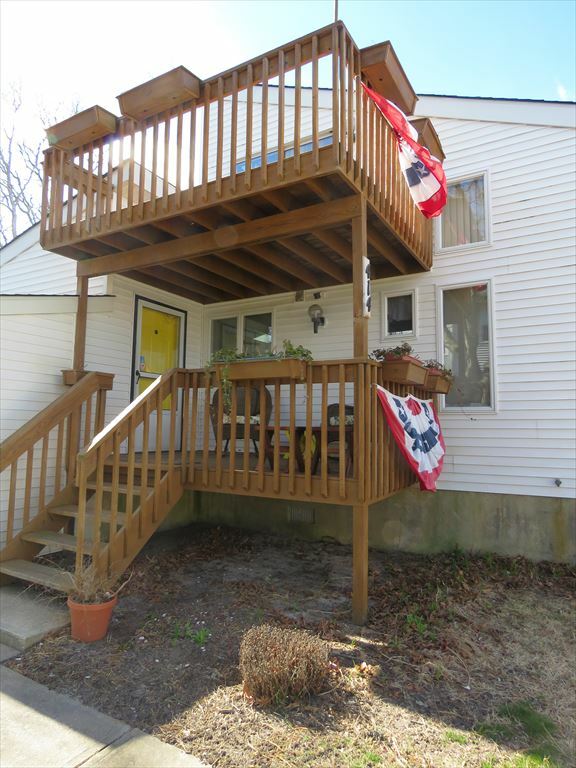 Beyond the screened-in porch is an open deck and spacious back yard. 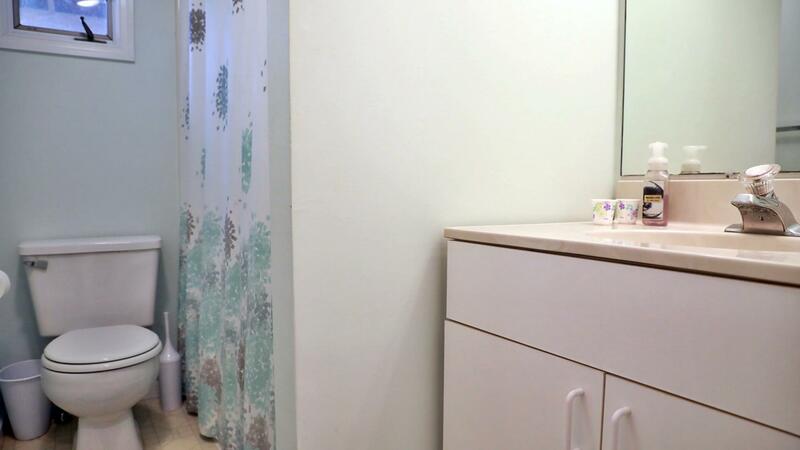 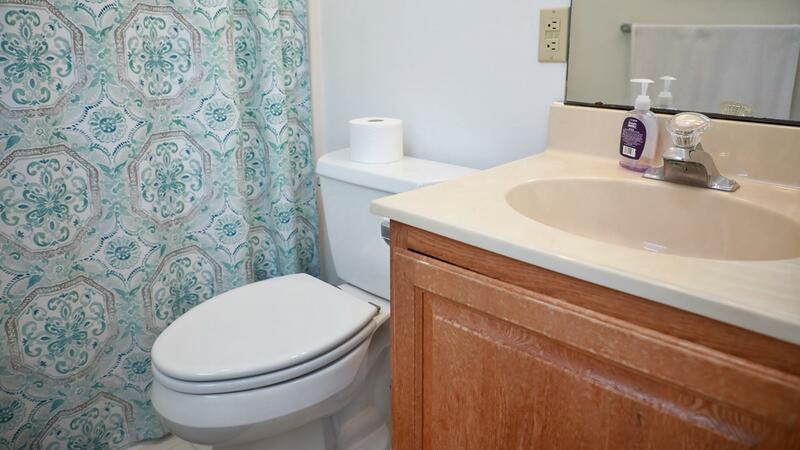 The first floor features two bedrooms and a full bath. 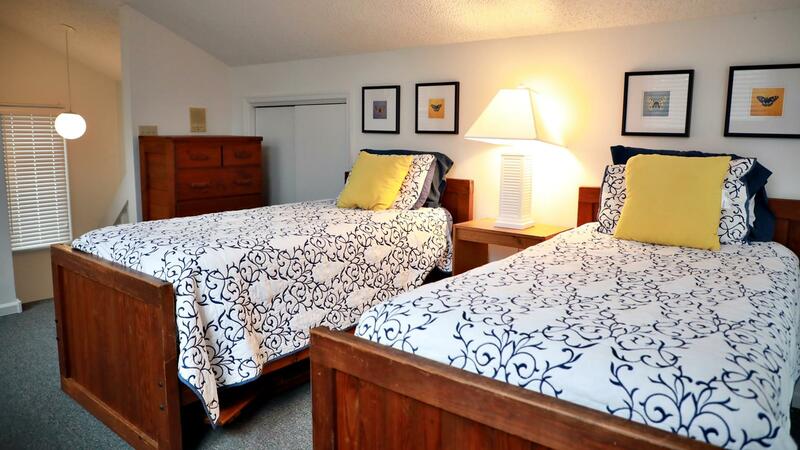 Both of these bedrooms award access to the front deck, a great place for your morning coffee and a good book. 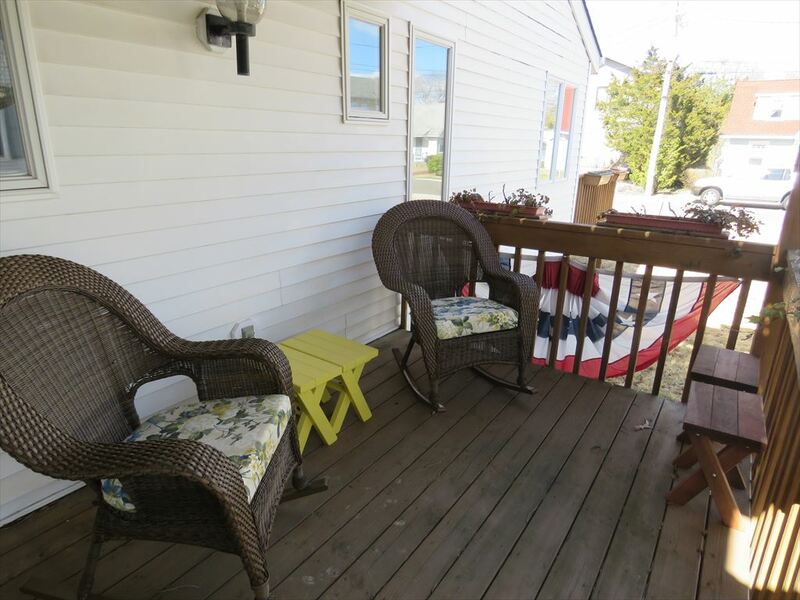 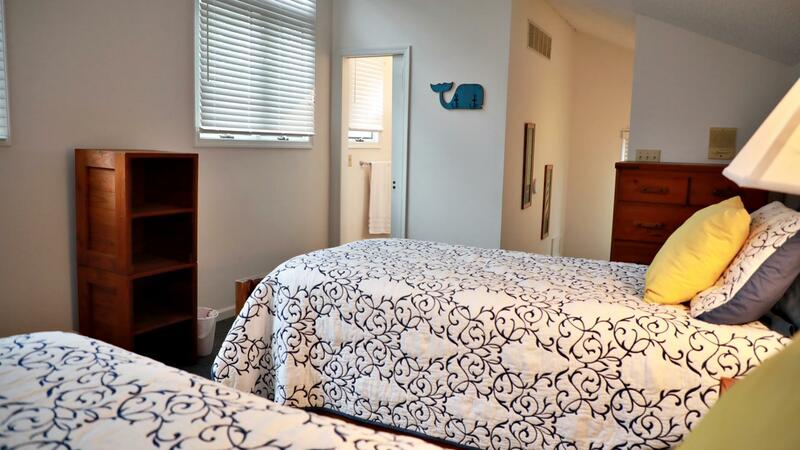 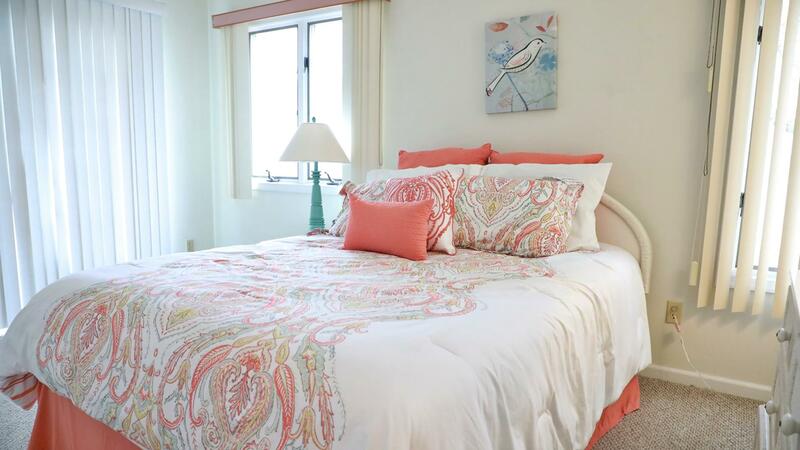 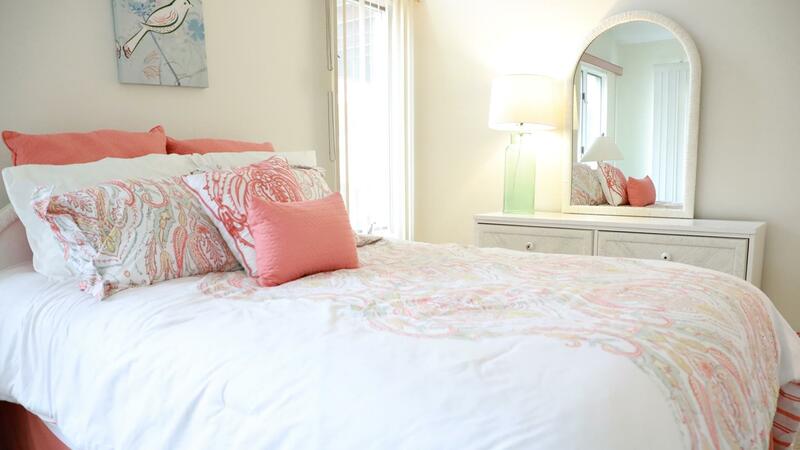 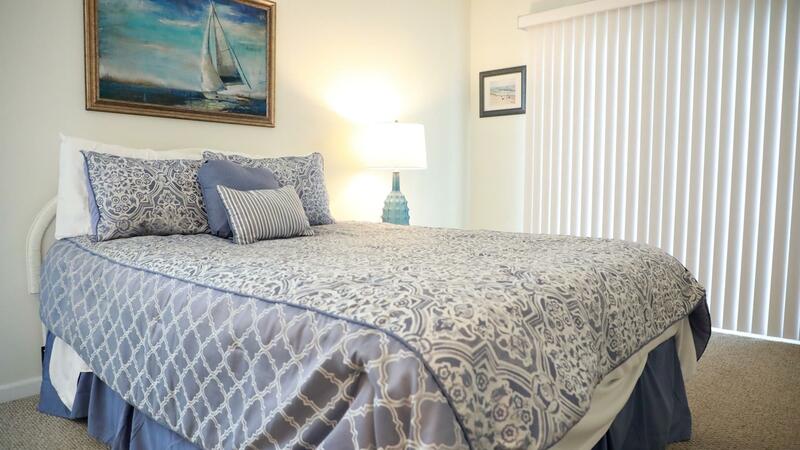 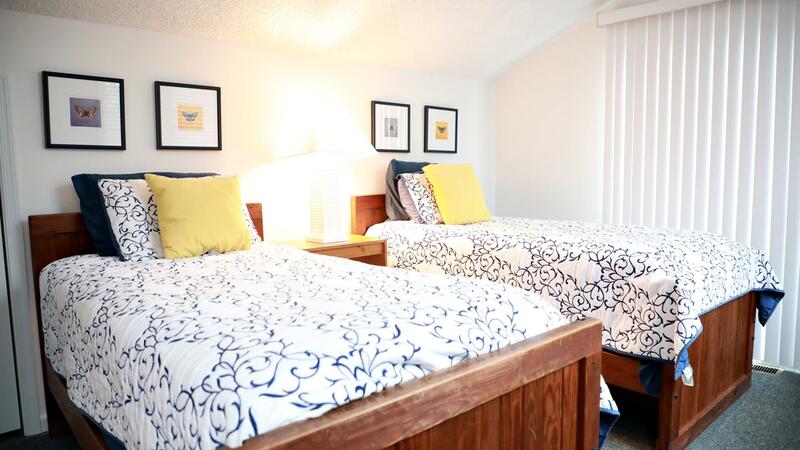 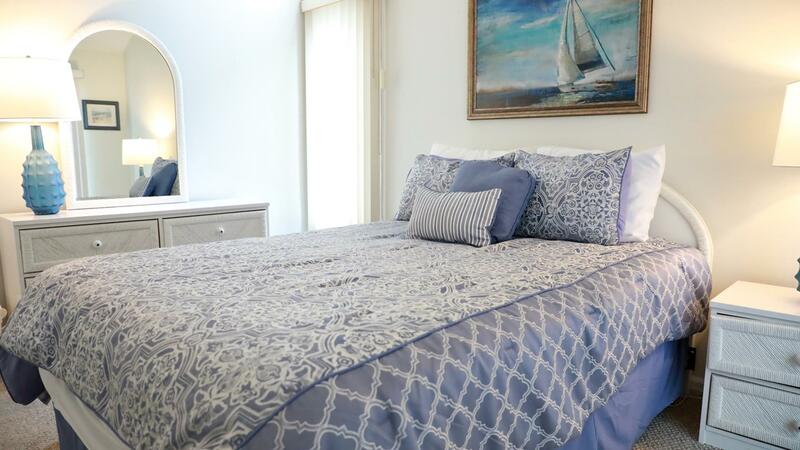 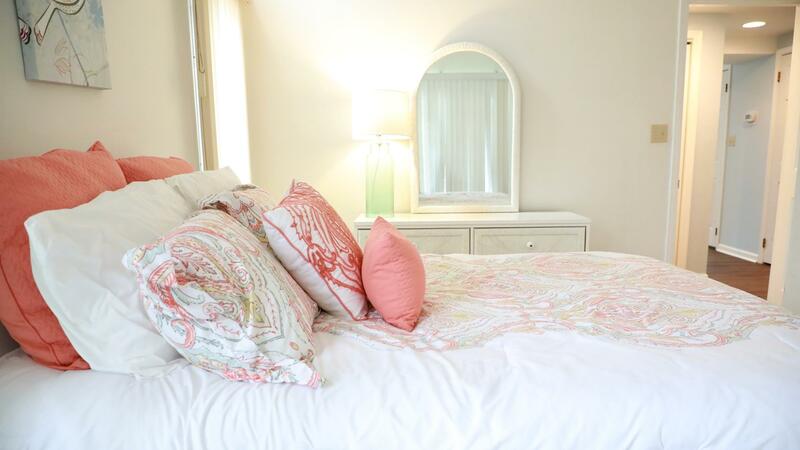 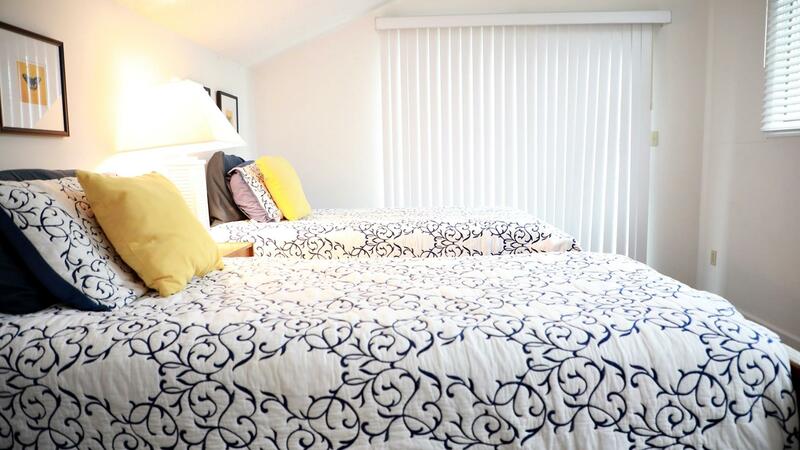 The second floor offers a third bedroom with a full bath and private, open deck. 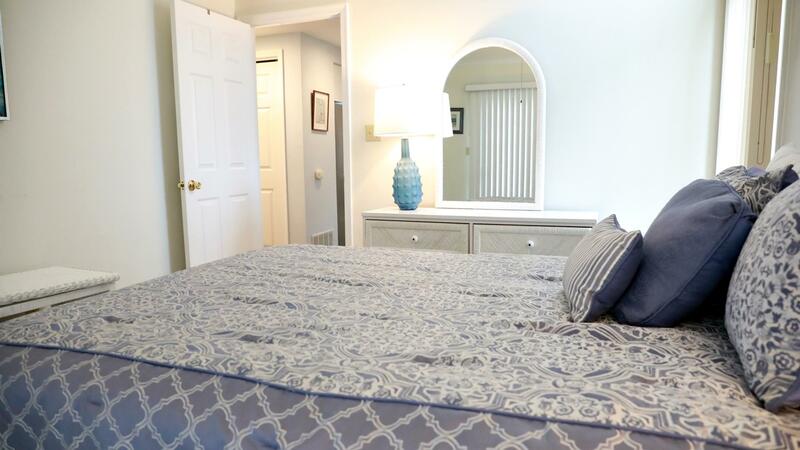 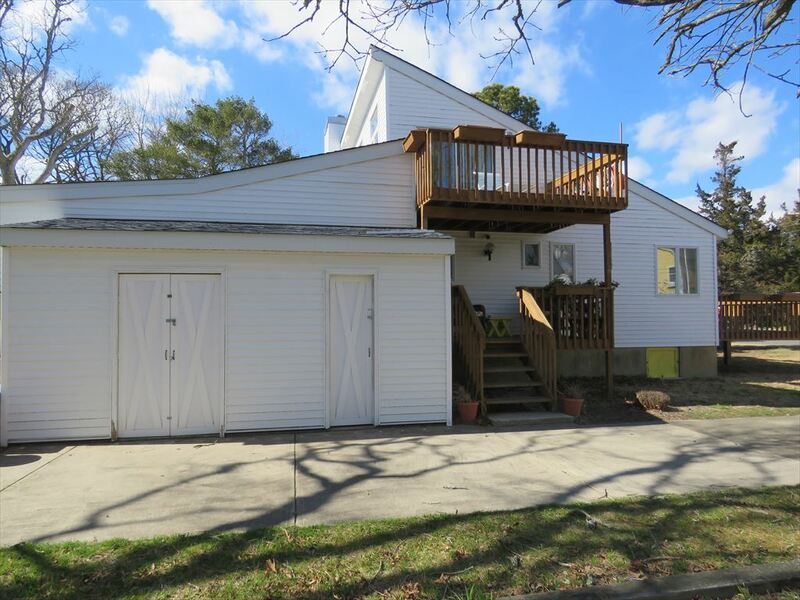 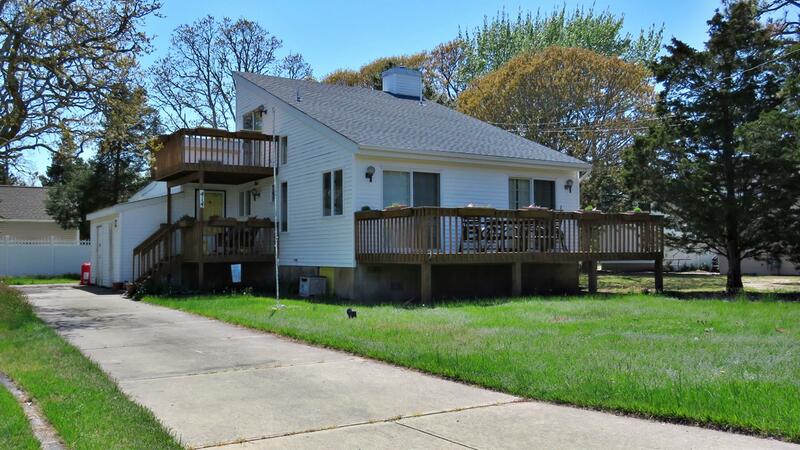 This home is a short walk to the beautiful Cape May Point beaches and to Lake Lily.